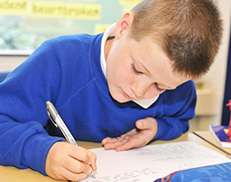 Pupil Premium is money provided by the Government to develop provision which promotes good or better pupil progress throughout the curriculum for all children, but particularly for those who may come from the most vulnerable backgrounds. 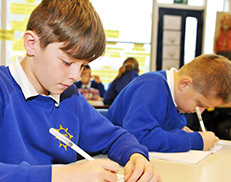 What are the best ways to use Pupil Premium funding to achieve good or better pupil progress? 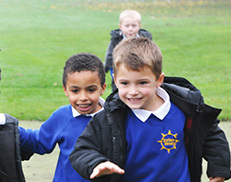 (Sutton Trust) All funding at school, including Pupil Premium Funding, is spent on methods which we believe is likely to have the greatest impact. These methods have a proven track record through research. The Education Endowment Foundation is a key source of information for this research, which the school regualrly uses to inform decisions about which approaches to deploy. The link shows information about the impact of these approaches. We are connected to London!